The 'Payphone' music video continues to tell its story in flashbacks. 6. 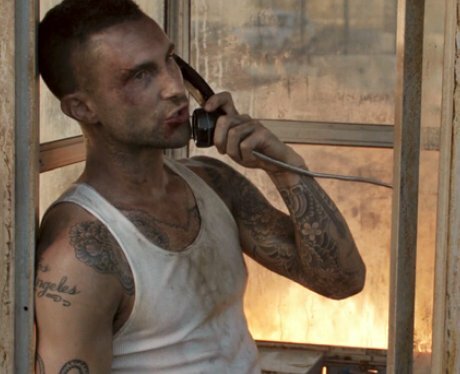 The 'Payphone' music video continues to tell its story in flashbacks.